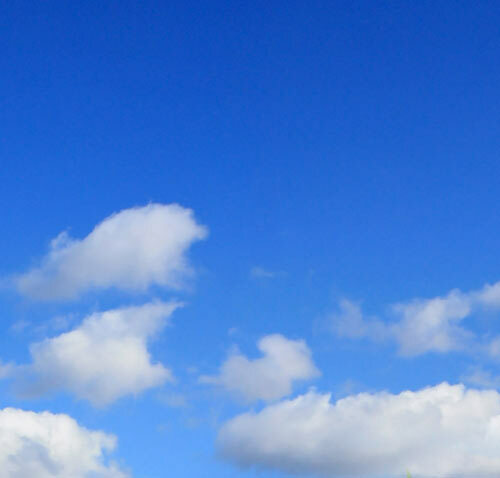 Can self-hypnosis work for me? 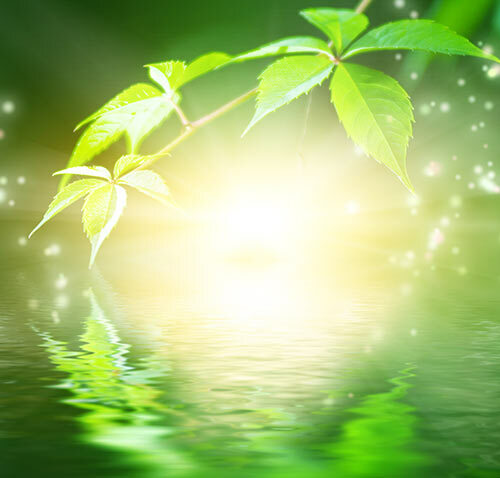 Self-hypnosis works for those who want to change their experience in this world in some way or other and are willing to put an hour or so aside in order to do so. These are the only requirements - being human, you have all of the necessary biological equipment to hypnotise yourself. Putting it into practice is straightforward as there are many available courses where you can learn the method. It's even possible to learn from a book. 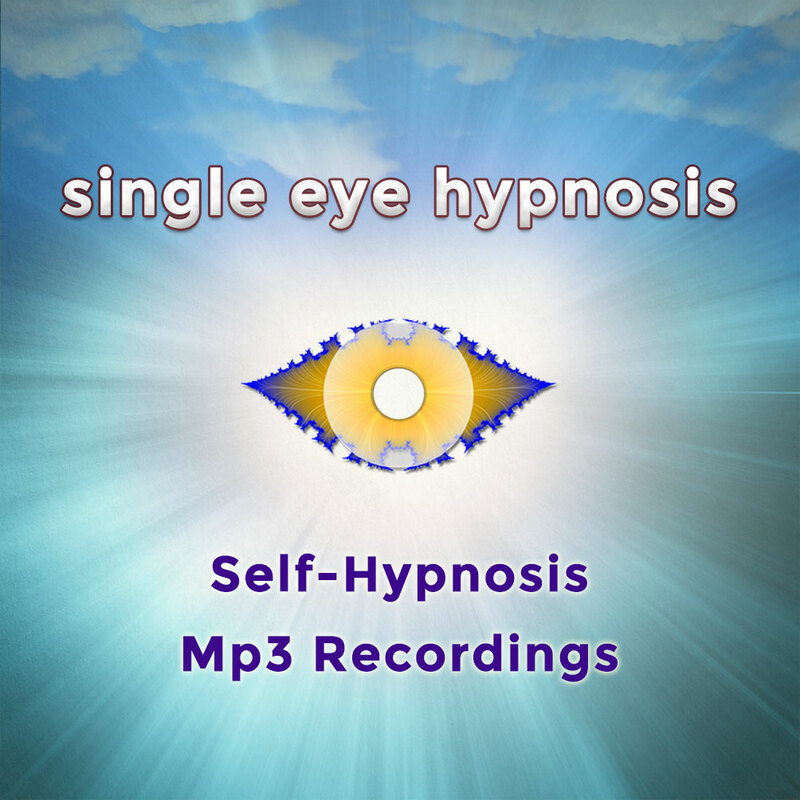 The easiest way, however, is to download one of Single Eye's Self-Hypnosis/Guided Meditation recordings, and, ensuring that you will not be disturbed whilst it plays, listen to it carefully. So, the answer to the question, 'Can self-hypnosis work for me?' is a definite yes! Read more about hypnosis and self-hypnosis here. What is self-hypnosis good for? If you've ever tried to change your behaviour (trying to give up or moderate alcohol/cigarettes/drugs/junk food or any other substance, tried to lose weight, be less angry) through sheer will power then you'll know just how hard this is. Self-hypnosis makes changing your behaviour so much easier. When you're trying to change your behaviour through will power alone it's like fighting with some imaginary opponent. When you're trying to change your behaviour with the aid of self-hypnosis it's as if that imaginary opponent changes sides and helps you out. So this means that self-hypnosis is not only good for changing your behaviour - it makes the whole process so much easier and more straightforward as well. Self-hypnosis is also good for changing your experience of the world in ways such as tackling or overcoming phobias, alleviating depression or low mood and self-hypnosis can be especially good for those with 'Impostor Syndrome'. 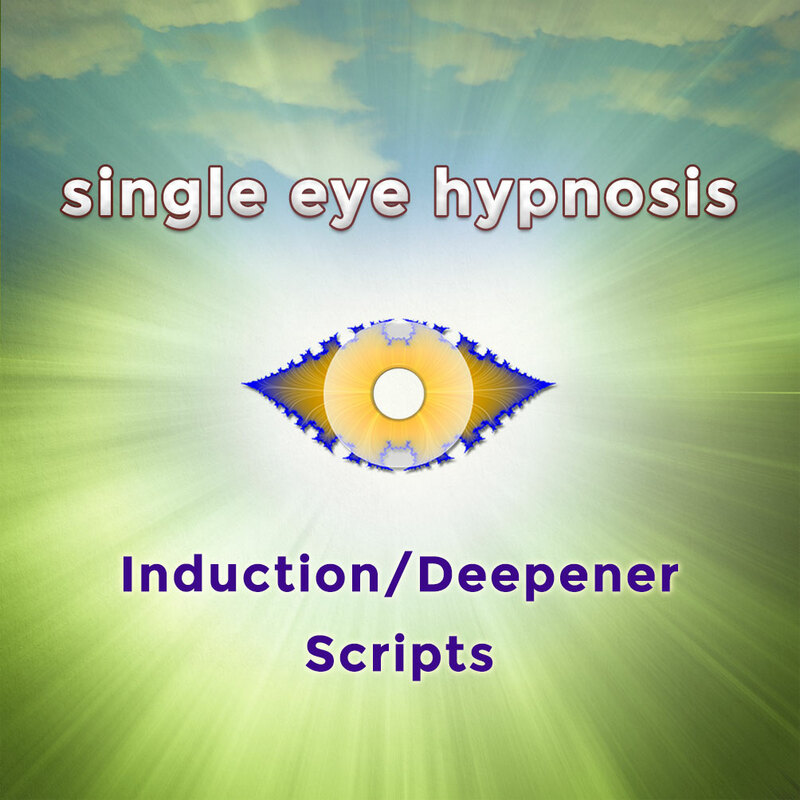 Listen to Single Eye's 'Number 6 and Number 9' self-hypnosis Mp3 download and say goodbye to your Impostor Syndrome. Fear of public speaking, insomnia, somnambulism, over eating, emotional eating, neuropathic pain and general unhappiness with life (amongst countless many other examples) are all issues about which people have reported finding a successful solution in self-hypnosis. Some stress is good stress but only the type of stress that keeps us alive, the type that's involved in the fight or flight response to dangerous situations. Otherwise stress is not only unpleasant but is detrimental to both our physical and our mental health. 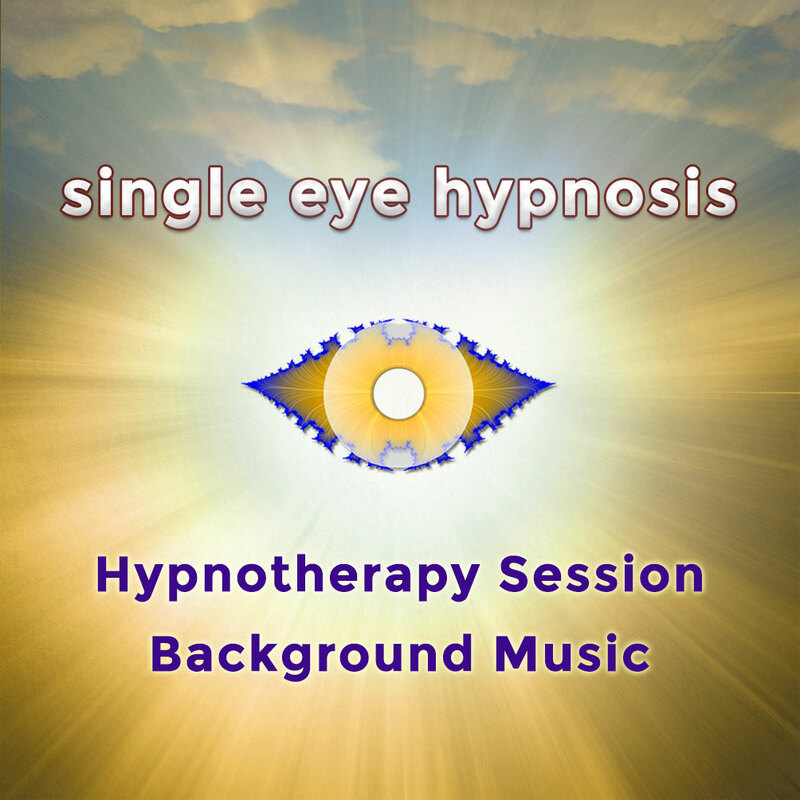 Self-hypnosis is a recognised route out of unnecessary stress and, on this website, you can find stress relief self-hypnosis Mp3 downloads. 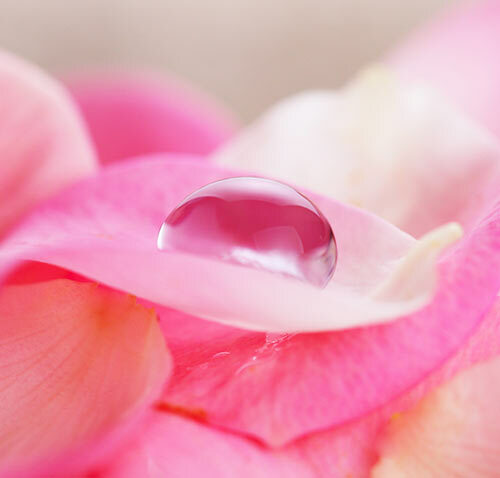 self hypnosis offers a chemical-free and non-invasive alternative. Hypnosis is not the be all and end all of stress relief, however, and there is much that you can do yourself to relieve any underlying feelings of stress simply by ensuring that you are following a healthy diet and getting sufficient good quality sleep and exercise.Stress seems to be a natural part of all beings' lives as a certain level of appropriate stress appears necessary in order to survive. Stress becomes problematical when it no longer serves a useful purpose and begins to inhibit the normal functioning of an individual. It is our experience that such individuals respond positively to hypnosis. For the vast majority of people hypnotherapy, either by way of a certified hypnotherapist or by yourself by self-hypnosis, is completely safe, involves no chemicals, is non-invasive and has a documented history of producing results where other methods have repeatedly failed. 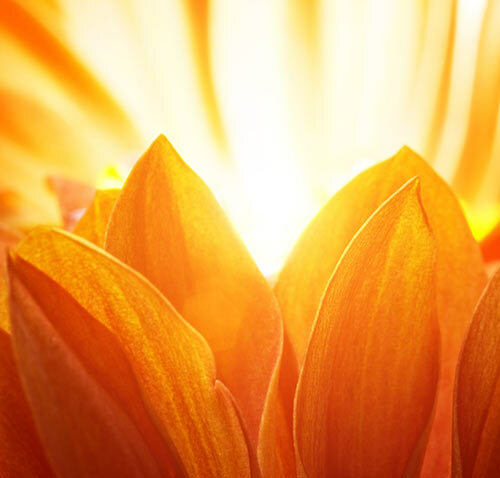 Hypnotherapy is not advised for those suffering from epilepsy or for clinical depression. If you suffer from epilepsy or clinical depression you are strongly advised to first consult your doctor or professional physician before resorting to this method - either self hypnosis or hypnotherapy by way of a hypnotist. Please read our disclaimer below for further details. 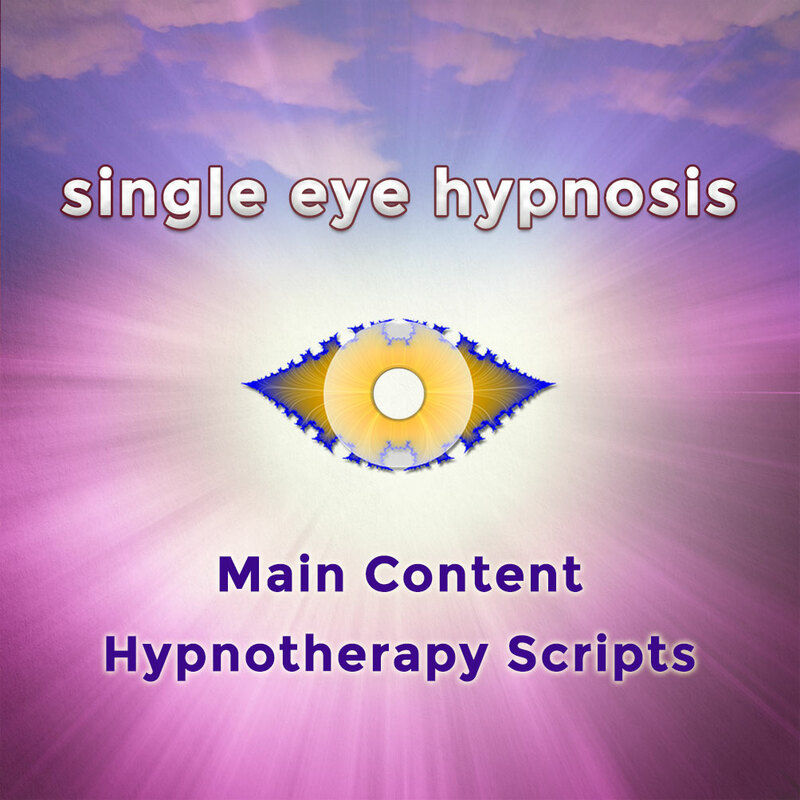 How does hypnosis work? Why does hypnosis work? Hypnotherapy products (videos, recordings or scripts) are not recommended for those experiencing mental disorders or illness. Those with a history of epilepsy are not advised to use, view or listen to any of the products available on this site or linked to through this site without first consulting and getting approval from a medical professional. "At the heart of the matter lies the question of identity." "The world and your senses are not two different things..."